Slaughtered in the arena by tigers, or killed by a hammer blow from a fellow fighter, they died to entertain bloodthirsty crowds. Such a savage spectacle is mostly associated with ancient Rome, but historians believe they have uncovered an entire cemetery of gladiators in the North of England. The 2,000-year-old remains of almost 80 young men, mutilated by horrific injuries, were found by archaeologists as they excavated a residential area of York. Their discovery initially baffled experts, who believed the men could have been the victims of a mass execution. 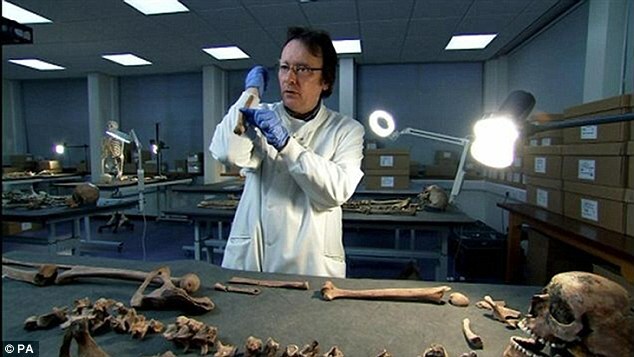 But a team of archaeologists and Waking The Dead-style forensic scientists believe they have solved the mystery. 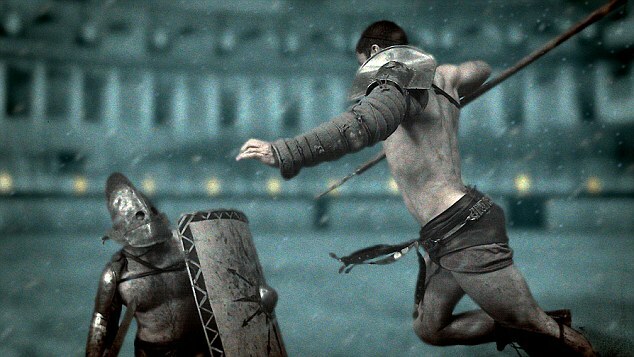 They claim the men’s injuriesÂ -Â including many decapitations and an apparent tiger bite to one skeleton – suggest they were gladiators who met a bloody end. 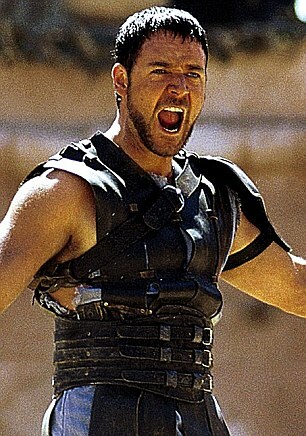 Like the fighters depicted by Russell Crowe in the hit film Gladiator, they were expected to fight to the death. Some skeletons showed healed injuries from weapons, and one had suffered a large bite mark which matched the size of a lion or tiger’s incisor tooth. All the individuals are described as robust and tall. Their skeletons show signs they were heavily muscled from weapons training. The team’s research is to be shown in a Channel 4 documentary, which aims to recreate the world of the gladiator in Roman Britain. Historians believe the excavation is the world’s only well-preserved gladiator cemetery. Romans brought gladiator fighting to Britain almost 2,000 years ago, and built arenas and amphitheatres in important Roman cities including London and Chester. The remains in York date from the end of the first century AD to the 4th century, when Roman power broke down in Britain. Kurt Hunter-Mann, of York Archaeological Trust, said the men had suffered many injuries, including hammer blows to the headÂ -Â a known method for a gladiator to dispatch an opponent. Analysis of their bones has shown they came from every corner of the Empire, including Africa and the Mediterranean, suggesting the Romans imported skilled fighters. Many were buried with honours which researchers believe shows they had built fearsome reputations. 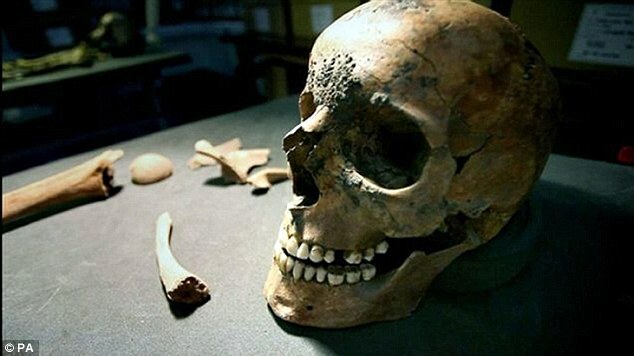 The skeleton of one fighter, aged between 18 and 23, was found with the remains of four horses, and some cow and pig bones. Gladiators: Back from the Dead is due to be screened on Channel 4 on Monday, June 14, at 9pm.